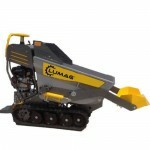 Lumag MD500E mini dumper has an all electric drive with pneumatic ram. 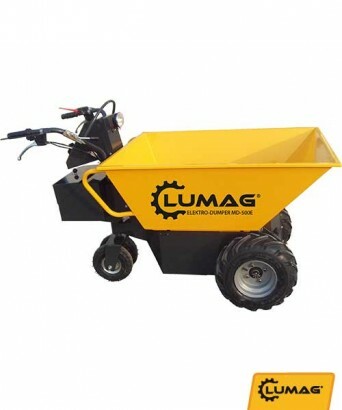 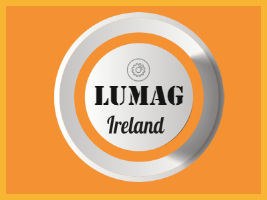 The Lumag MD500E mini dumper has an all electric drive with pneumatic tipping assist ram. 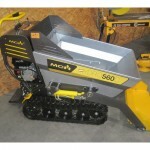 Just the tool when noise or emissions are an issue. 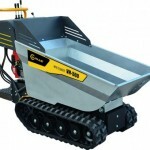 Easy to use and with a 500kg capacity, productive and environmentally friendly, the MD500E has it all.